Foreign Android users: Download the Octopus directly from the mobile phone and add the game directly to the game to play. Foreign IOS users: You can only play some small games in the icade mode. Does not support other large mainstream games! Some games cannot be connected to this product due to irresistible factors such as official game platform software upgrade or source code changes. Our company does not take any responsibility. Our company reserves the right of final interpretation. 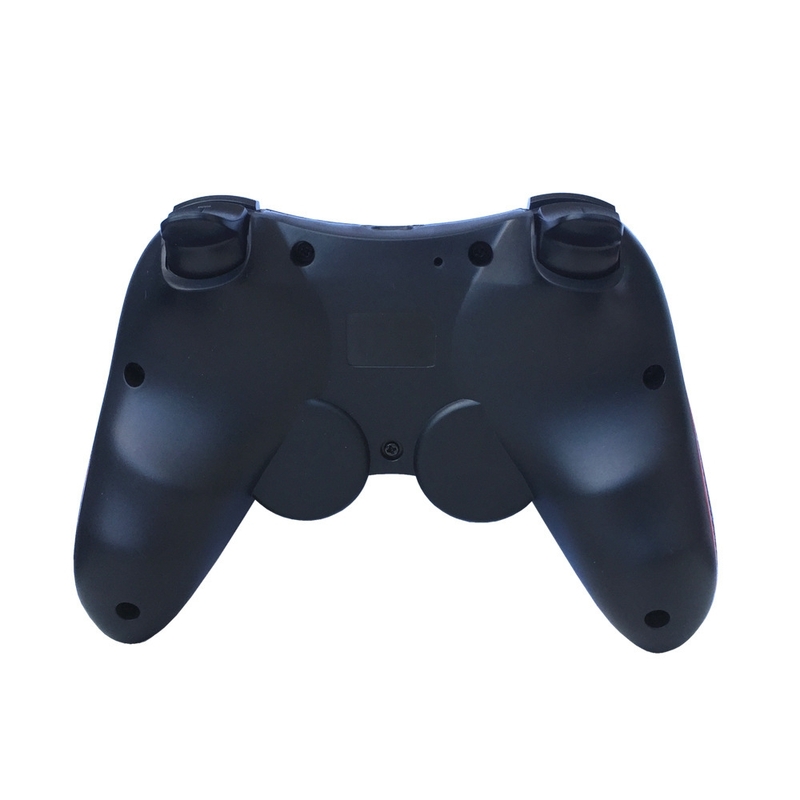 At present, this Bluetooth controller supports: Samsung, Xiaomi, LeTV, Huawei, Meizu, OPP, VIVO, Gionee, LeTV, Coolpad, Lenovo and other mainstream products (supported Android phones reach more than 90% support, Qualcomm, Samsung, English Wei, Dahaisi, CPU. MediaTek quad-core CPU phone is not supported, VIVO X5 X6 PULS, OPPO R9 PULS, red rice NOTE3 is not supported. 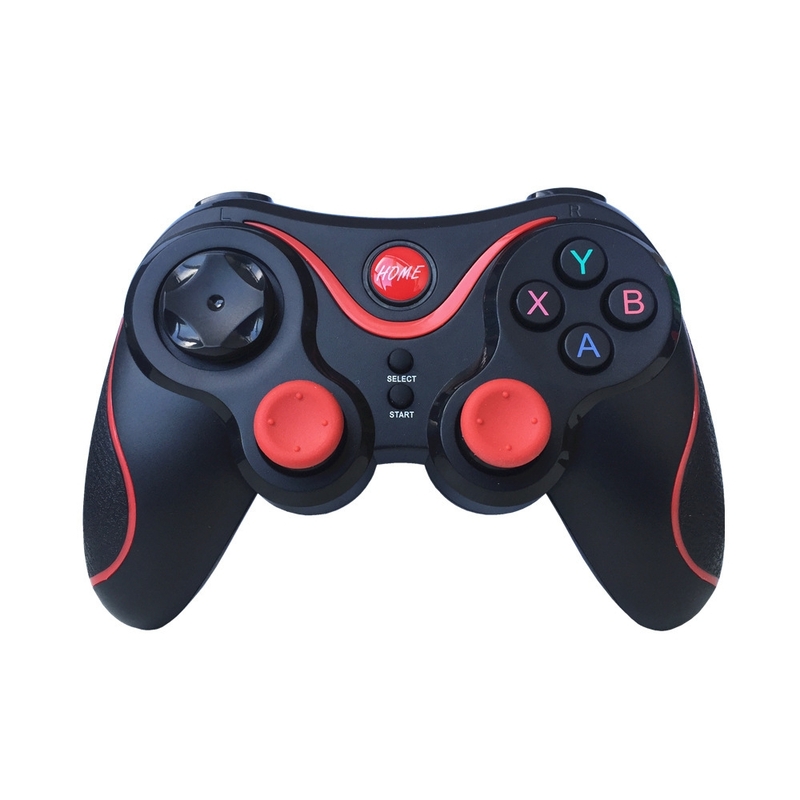 2, easy to operate Directly with a Bluetooth connection can be used. 3, full-featured. 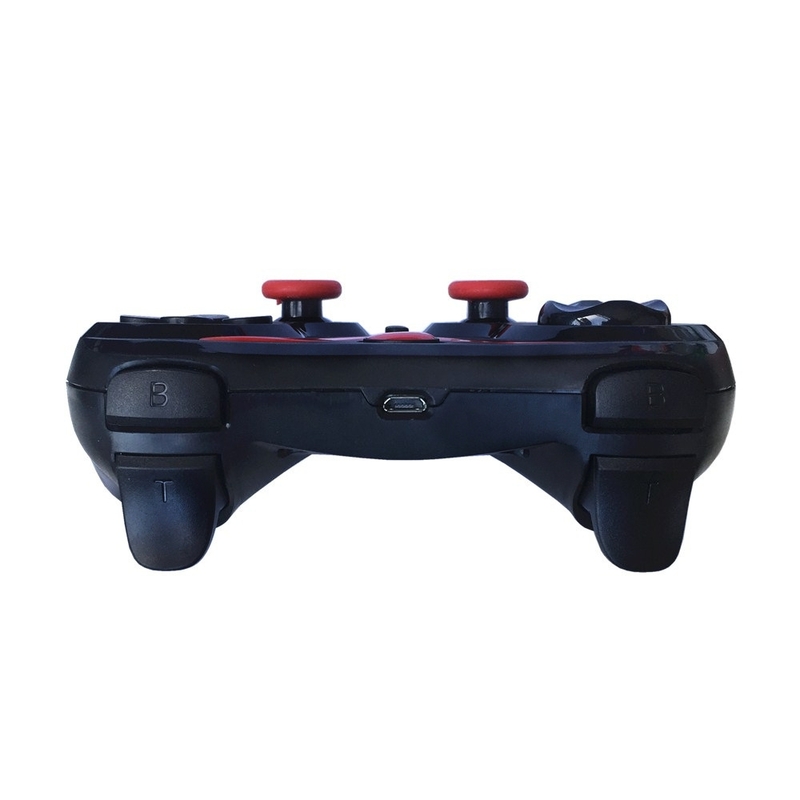 There are a variety of modes to choose from, different modes for different games, and improved compatibility while simplifying the steps. 4, support for more games. A variety of simulators and games that support the handle function are compatible. Massive games for you to choose from.